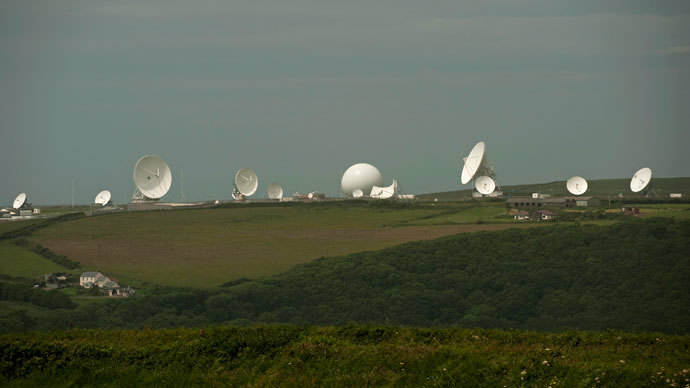 British spies working from the government’s GCHQ eavesdropping station will have to answer to MPs about alleged millions of dollars paid to the British spy agency by the US and what was expected in return. Sir Malcolm Rifkind, chairman of the parliamentary spy watchdog the Intelligence and Security Committee, has said that the UK’s Government Communications Headquarters will have to explain allegations that it received 96 million pounds (circa $150 million) from Washington over three years. Labour MP Paul Flynn said the claims showed that Britain was “the poodle of the US”. “I don’t think anyone had any inkling of these payments. Clearly we fool ourselves that we have an independent foreign policy,” he said. 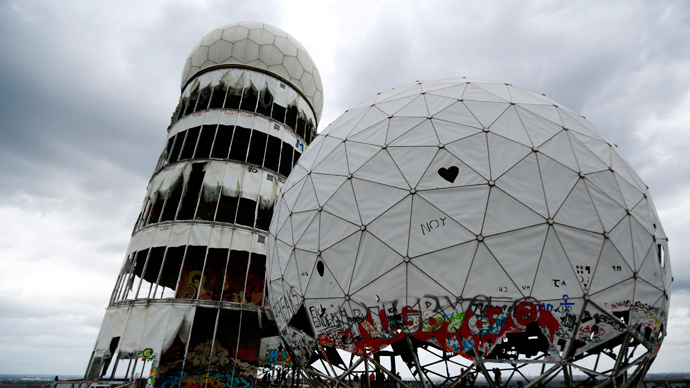 According to former NSA employee Edward Snowden, in return for the payments the British listening post was expected to “pull its weight” as at one point the Americans said GCHQ was not “meeting minimum expectations”. The Intelligence and Security Commission has already begun investigating the UK’s involvement in Washington’s Prism intelligence program, which can harvest data from Facebook, emails and phone calls. 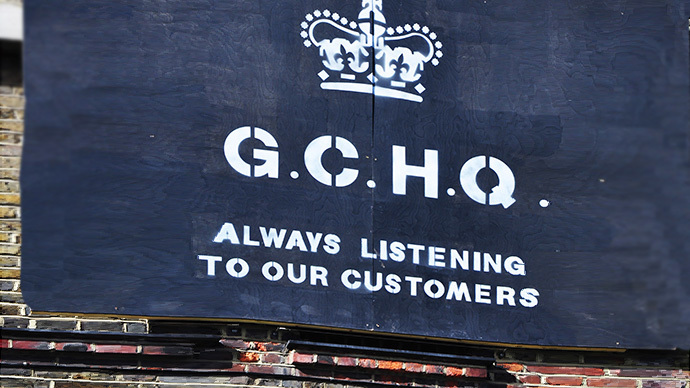 GCHQ has already been cleared of flouting the law. 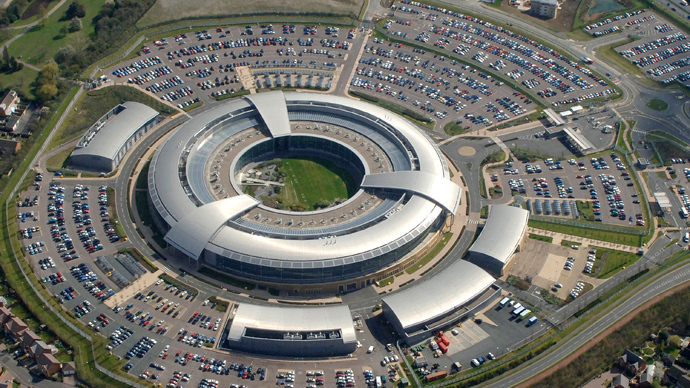 Sir Malcolm said he was not surprised that the GCHQ and the NSA had been collaborating. 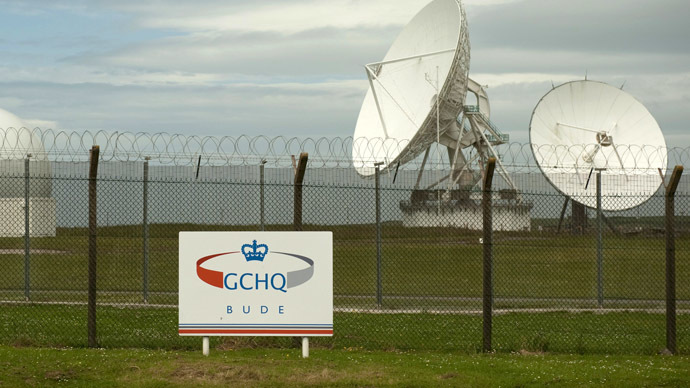 “I’m not remotely surprised that for a number of years GCHQ and the NSA have had a number of joint projects in which they co-operate together with substantial resources to do their joint projects. That’s something we have investigated, taking evidence from both GCHQ in London and the NSA,” said Rifkind. 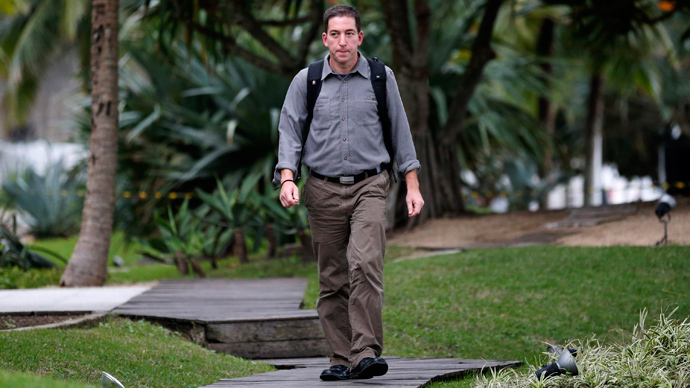 He added that “in general, Snowden’s behavior has been hugely irresponsible”. In June foreign secretary William Hague was grilled by MPs about Britain’s involvement with the US NSA program. He insisted that all the data obtained by British agencies from the US “is subject to proper UK statutory controls and safeguards”.